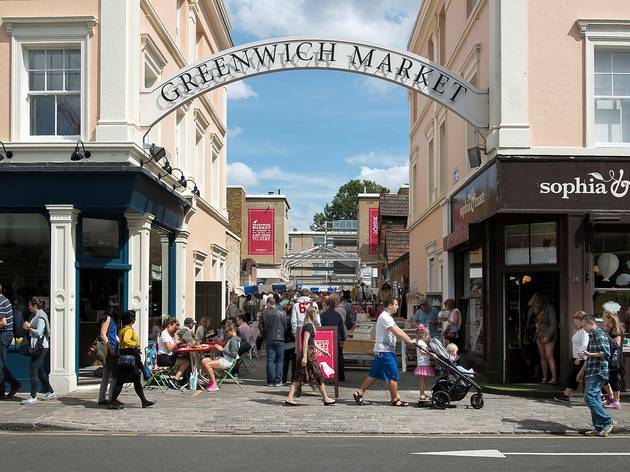 There’s nothing like the thrill of a good fashion find, and luckily, the capital has an abundance of vintage fairs, flea markets, new designer showcases and street seconds stalls. Unearth some unique antiques midweek in the east and explore the vintage fashion world of the north with our pick of London’s best fashion markets. Set in the charming cobblestoned courtyard of St Marylebone Parish Church, Cabbages & Frocks is a bespoke, luxe market, where fashionistas go to find their next fix. While it’s pretty much an outlet for all things high-end (think Mulberry handbags and once-worn Jimmy Choos) you’ll also find artisans and up-and-coming designers, which is perfect if you’re looking to get bougie on a budget. There’s a chance you’ll discover some specialist food items, too, but don’t let the name fool you: you won’t find any cruciferous vegetables while perusing the gowns. 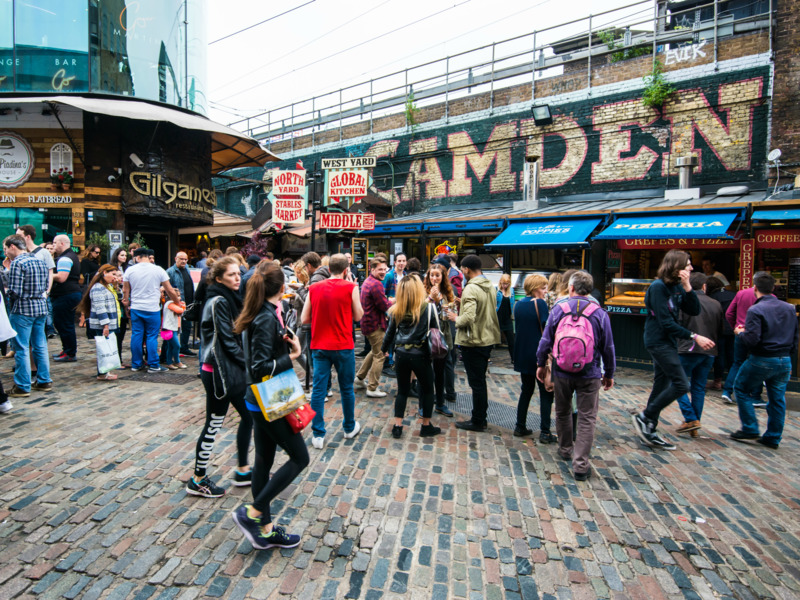 There’s nothing quite like the fashion at Camden Market. There are racks peddling tat for tourists (‘I <3 London’ anyone? ), as well as knock-off gear and the alternative, gothic regalia you used to pick up in your teens (head to Cyberdog for more of that). Luckily for everyone else, there’s now a lot more to unearth, since a load of independent creators moved in and upped the fashion ante. 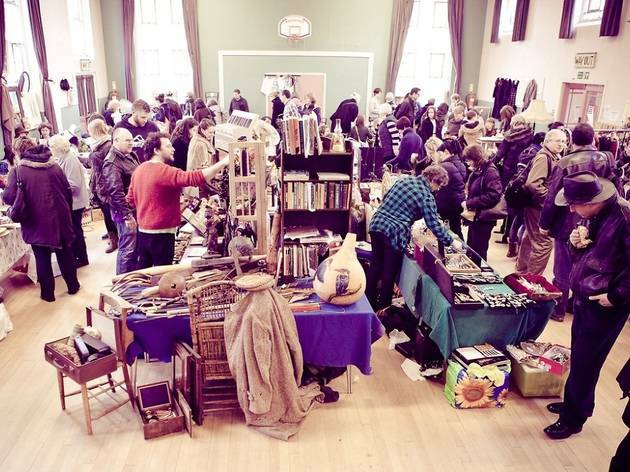 Particular highlights include the stalls selling hand-crafted accessories next to the lock and the eclectic retro clobber dotted around just about everywhere. 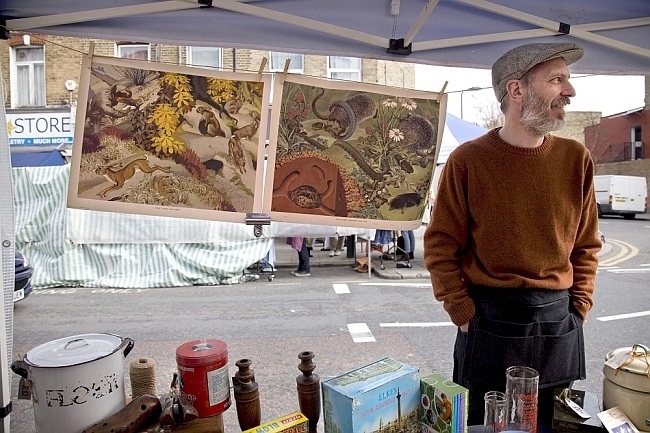 Chatsworth Road Market is a favourite among locals and fashion-seekers alike. Go for a wander here and you can expect to find a generous helping of vintage (duh, it’s east London). 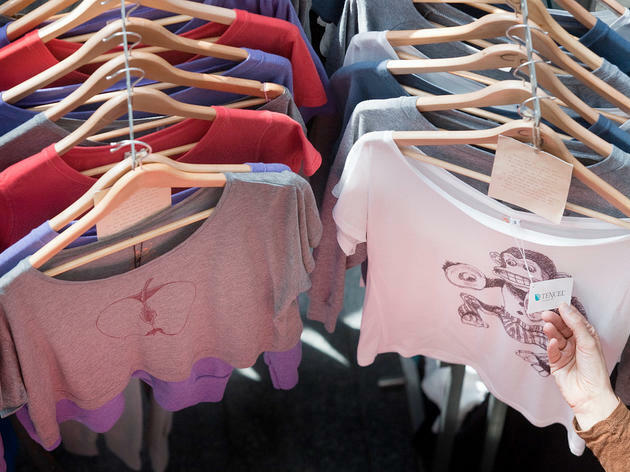 There’s also unique merch in the form of handcrafted textiles and local labels from the Hackney-based designers who make up the regular stallholders. The fashion here is part of a wider market, so you’ll also encounter fabulously floral bouquets and a whole mountain of food. 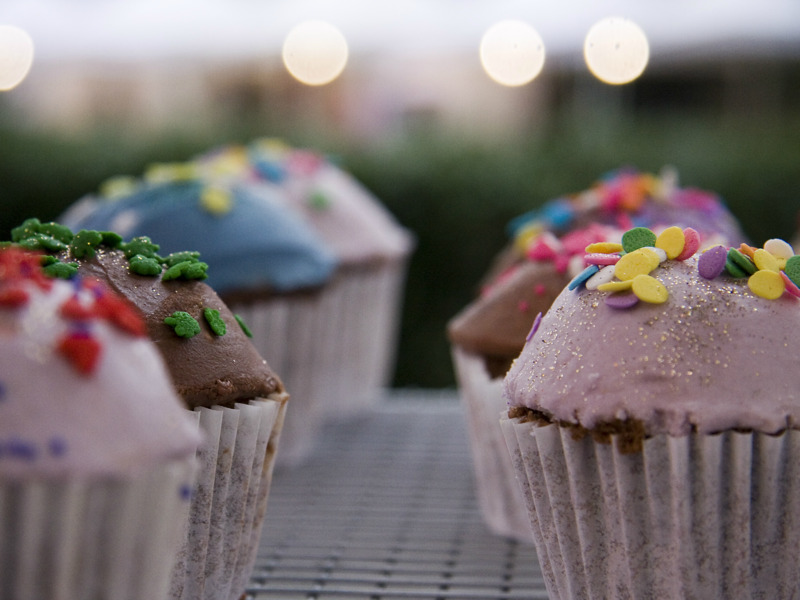 If your hunt for retro finery has left you with the munchies, you’re in good hands. 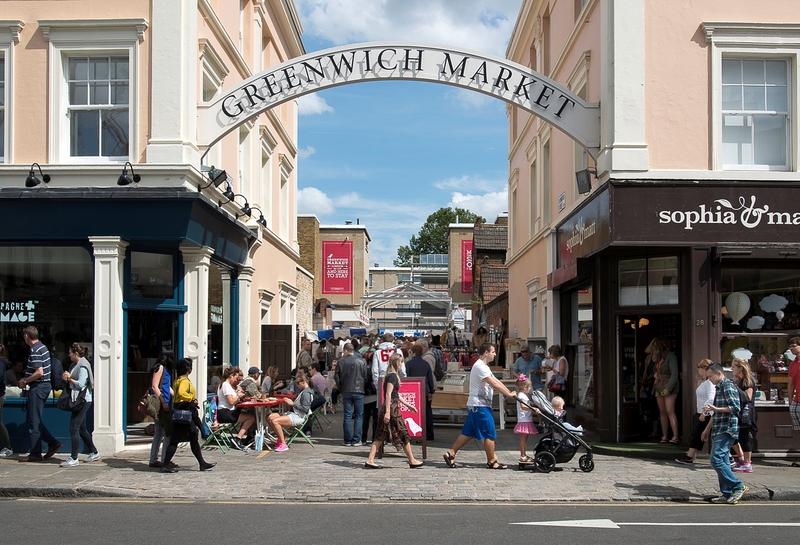 Greenwich Market isn’t exactly the home of haute couture, but that hardly matters when you’ve managed to buy a tote-full of new stuff while retaining a (semi) healthy bank balance. 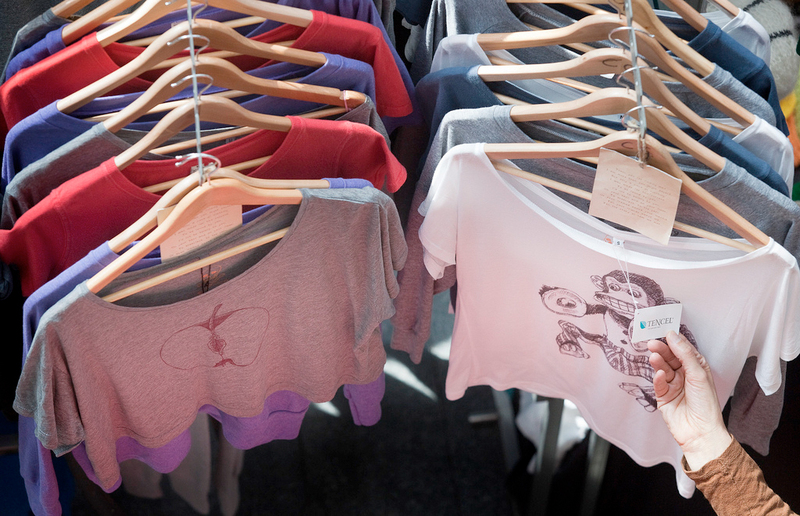 As long as you’ve got your fashion goggles on, you’ll find some hidden gems within the vast array of stalls. Keep your eyes peeled for handmade craft items, as well as the kind of crocheted vests, silk scarves and knitwear that your nanna would love. 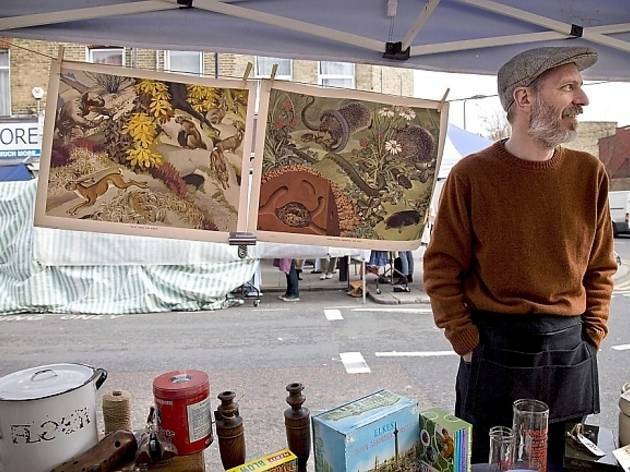 Wander around this beloved south London street market and you’ll find a bustling jamboree of stalls selling everything from bric-a-brac to natural skincare and vintage wears. Since the offerings here are a vibrant mess, a proper rummage for the sartorial stuff may be necessary. 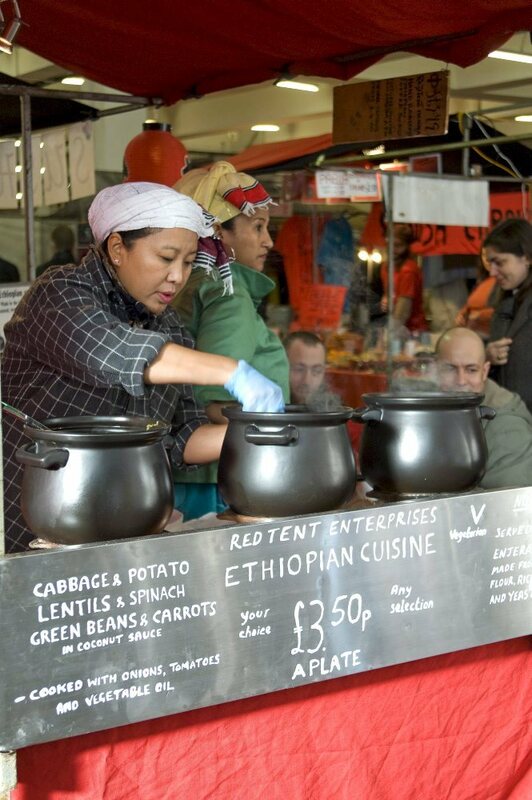 After all that treasure-hunting, don’t forget to take a break to chow down on some incredible street food courtesy of other Lower Marsh vendors. Less typical market and more community hub, Netil Market is a pretty low-key venture compared with some of London’s more famous shopping spots. Still, that doesn’t mean there’s nothing to see (or buy, for that matter). It’s a platform for new, arty businesses, so you’ll find entirely original items from local designers and other carefully curated quirk. 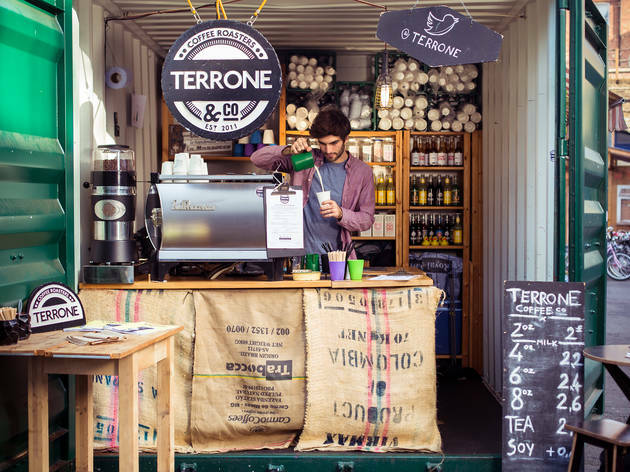 It’s especially good for artisanal accessories, but expect everything from homeware stalls to bicycles, coffee shops and bars. 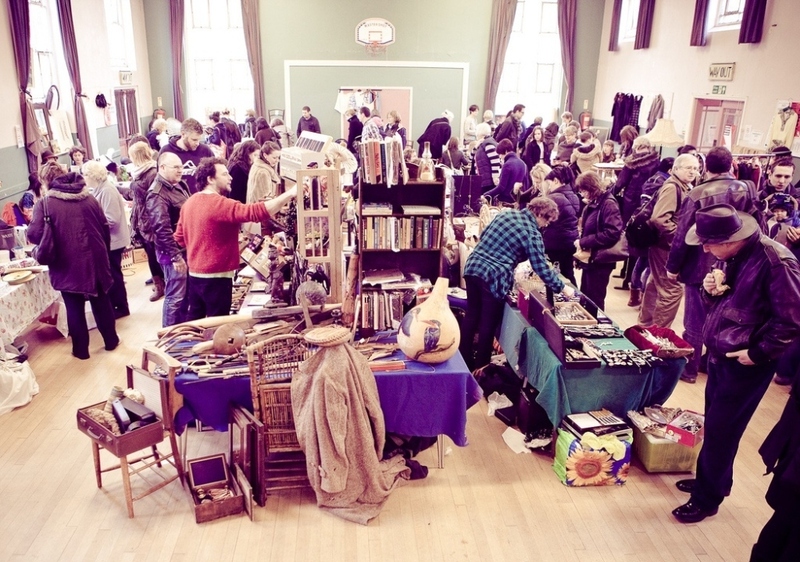 Hosted in various Crouch End venues, this small-scale market is packed to the rafters with affordable vintage items. Step inside and you’ll be transported back to the jumble sales of your youth, where friendly faces sit behind pop-up tables covered with a scattering of curiosities. Antiquarians can rejoice since there’s a ton of preloved knick-knacks to hunt through, as well as 1950s furniture, unusual fabrics, and retro fashion. 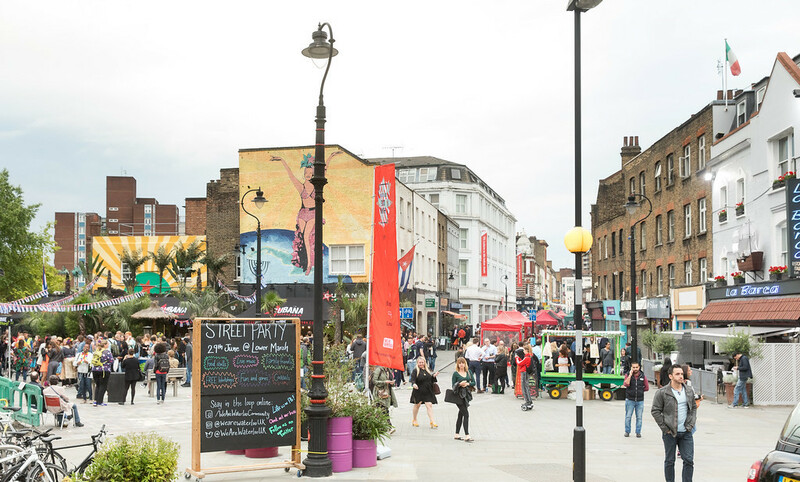 Although Spitalfields Market is open all week, on Saturdays it’s transformed into a standout destination for all things style. 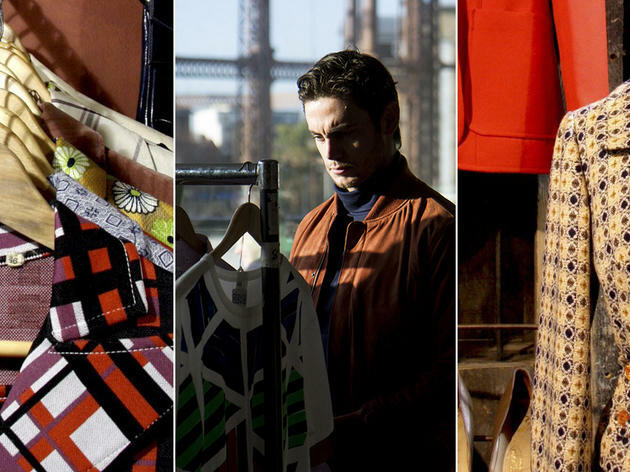 Attendees are rewarded with an impressive sprawl of unique designers (up to 88 of them each market day) where you can get lost among ethical goods and globally influenced fashion. There’s also a bunch of original homeware stalls, so your house can look as good as you do. Venue says Check out the new colour changing silk moth installation! Apply today for our limited art stall spaces to sell and showcase your artwork. 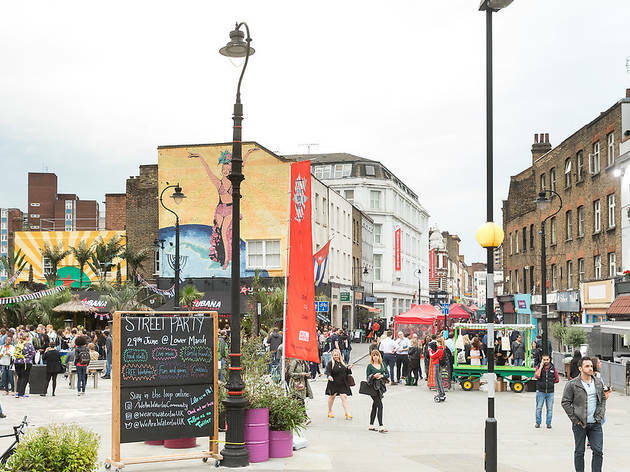 Based on Brick Lane, the Sunday Upmarket is a quintessentially east London affair run by the most en vogue of London creatives. 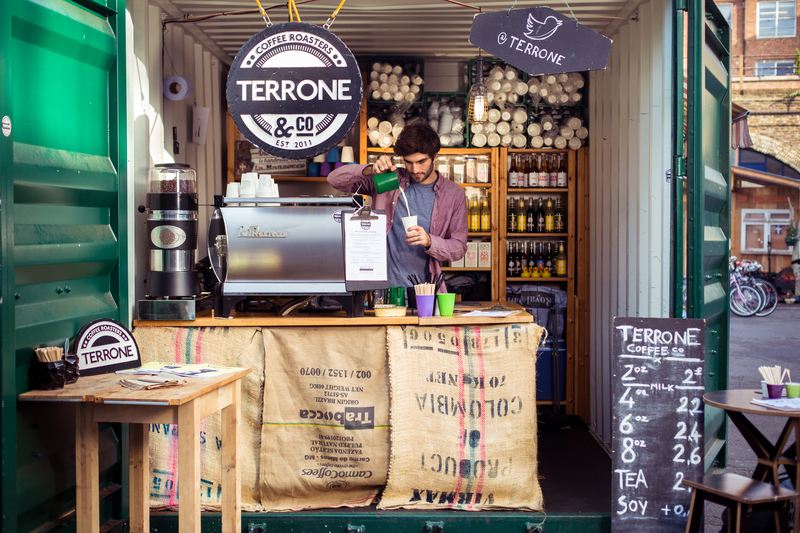 Traders run a mix of both vintage and new stalls, with clothes from up-and-coming designers. The clientele is mostly young and trendy with the occasional legit local passing through. 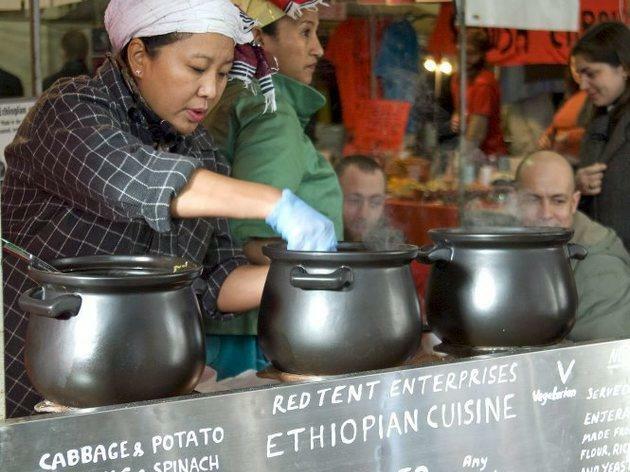 With all of that fashun, it’d be easy to overlook the rest of Upmarket, but the food’s pretty great too – especially if you can get your hands on some Tibetan dumplings.